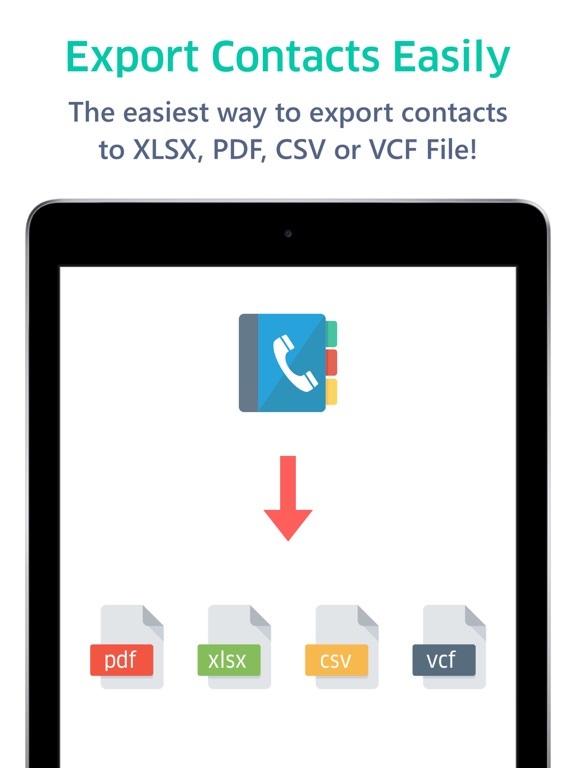 Export All Contacts To Microsoft Excel (xlsx), PDF File, vCard (vcf), Outlook (csv), Gmail (vcf or csv) with just 2 taps! 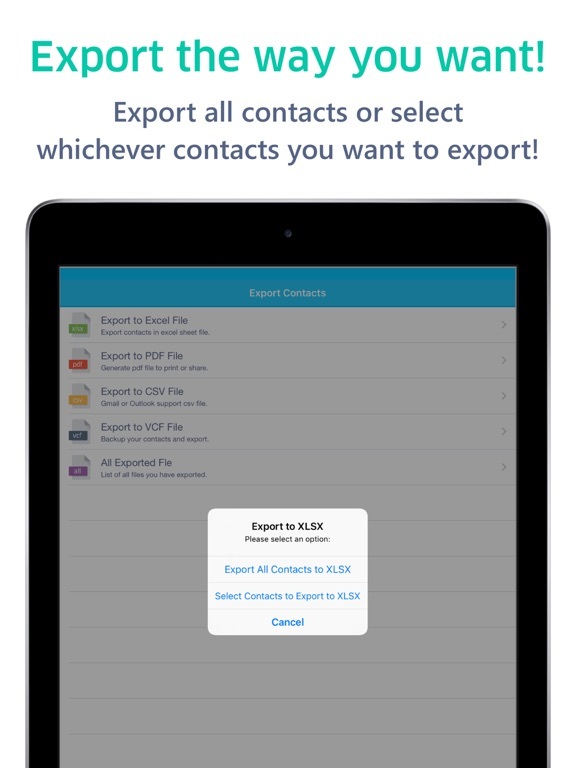 Export one by one or all contacts at once! 1. 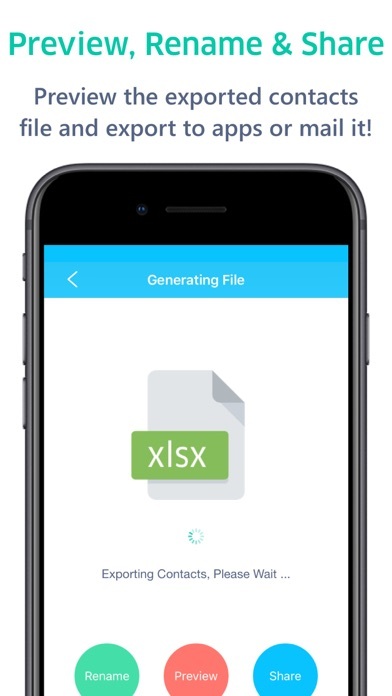 XLSX Format | Supports Microsoft Excel with formatting of contacts details ! 2. PDF Format | You can generate a PDF file, Print or Share it to mark and work on the list ! 3. 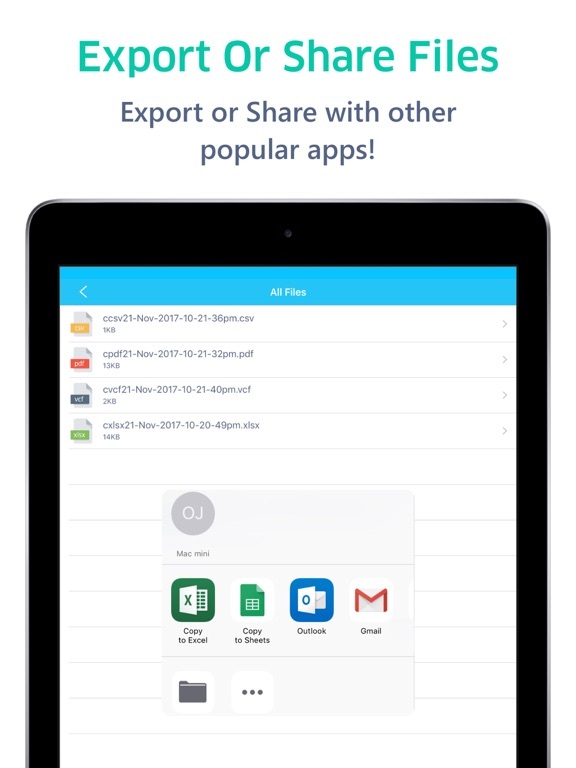 CSV Format | Now export to CSV format for Outlook, Gmail and other supported apps or softwares ! 4. 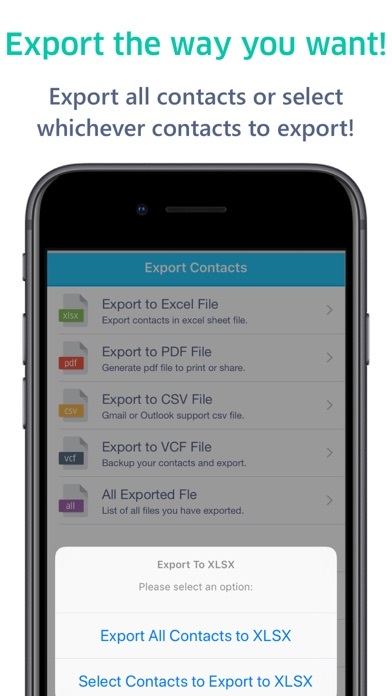 VCF ( vCard ) Format | Standard VCF file to export contacts to other devices or to create backup of your contacts ! 2. 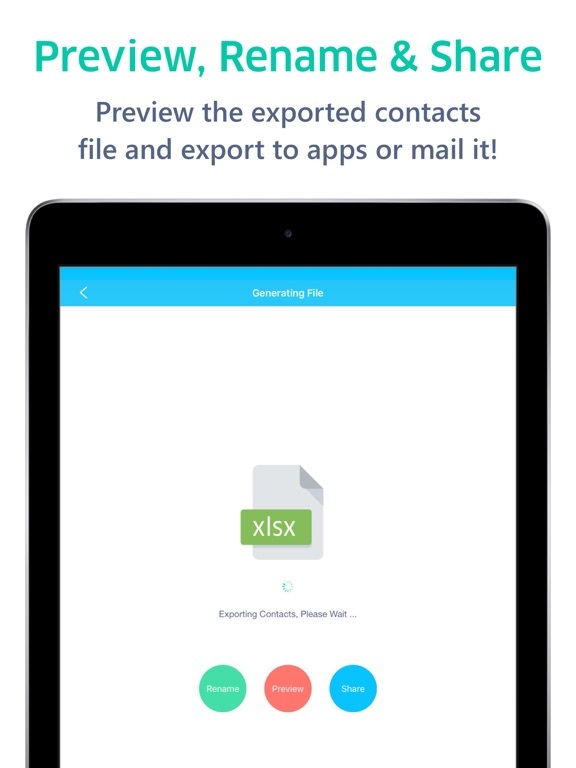 Export all contacts at once or choose the contacts you want to export ! 3. 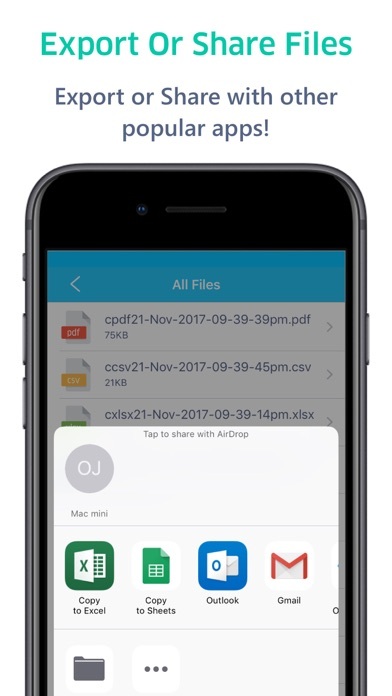 Preview exported file and the share with other apps or mail it using other apps! 4. 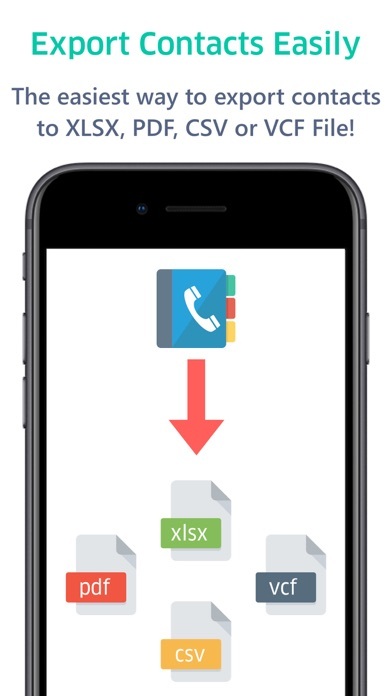 Backup contacts by exporting with VCF ( vCard ) file ! 5. 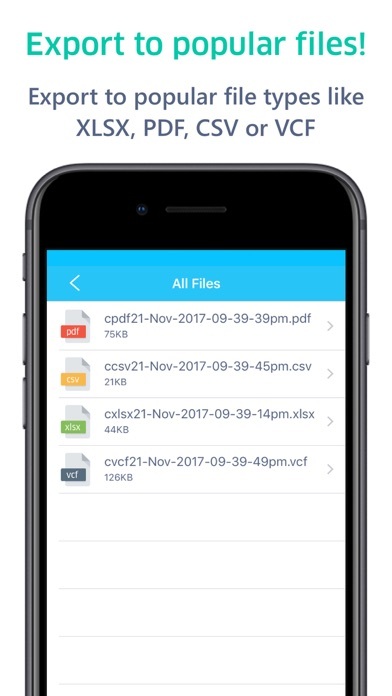 Edit File Name, delete exported files or share anytime. Best Shayaris : Only the best selected shayaris !